Leaving the dark ages of the bandwidth consortium in the past, the Research and Education Network of Uganda (RENU) is leading Ugandan networks into an age of enlightenment. Despite difficult terrain, low funding, and remote locations, RENU is connecting previously isolated researchers to the international community. The turnaround is virtually miraculous. Research and Education Network for Uganda (RENU) is leading a network revival. International data traffic has jumped from 50Mbps to 700Mbps. Cost of connection has dropped from $3,300 to $180/Mbps per month. 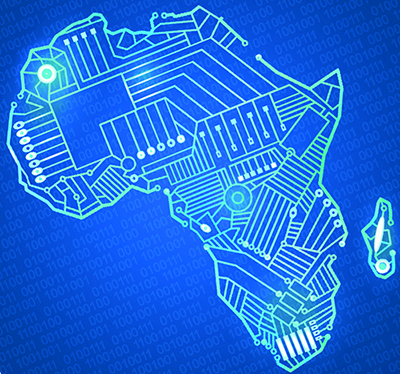 Researchers in Uganda are joining the international community. Perez Matsiko says there’s a network renaissance going on in Uganda. Matsiko, training coordinator for Research and Education Network for Uganda (RENU), traveled to the Internet2 Tech Exchange in Cleveland, Ohio, US to tell the world of the amazing turnaround in Uganda’s network infrastructure. 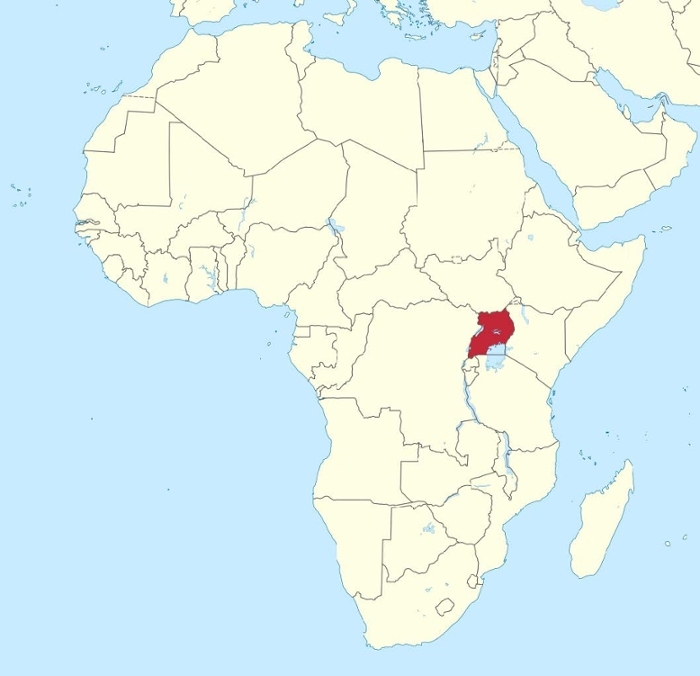 Uganda is a landlocked country in southeastern Africa, with an approximate population of about 38 million people. Uganda sits on the equator, yet because of its altitude has a favorable climate with temperatures averaging 62º to 93º F (17º to 34° C). The elevation and climate have combined to make it a very fertile country; as a result, agriculture remains the dominant economic sector. However, this otherwise favorable terrain poses challenges for a modern communications infrastructure. That’s why university vice chancellors and research institution CEOs decided to start a national research and education network (NREN), launching RENU in 2006. From 2006-2010, RENU underwent a process of association, accreditation, promotion, and operational inception. From 2010-2014, a period Matsiko refers to as the ‘dark ages,’ RENU established a bandwidth consortium to reduce the cost of connection. This consortium didn’t grow as expected, so in 2014 RENU disengaged from the consortium and started a new network suited to the needs of the research and education community. If the bandwidth consortium days were the dark ages, then this last year proved to be the age of enlightenment for RENU. In December 2013, RENU connected to the UbuntuNet Alliance, launching its first point of presence (PoP) in Kampala. Uganda Christian University (UCU), where Matsiko serves as technical manager, joined three months later as RENU’s first member institution. From there, RENU was off to the races. In just over a year since launching its own network, RENU has established six PoPs, 40 connected campuses, a network operating center (NOC), and a data center. Their international data traffic has jumped from under 150 Mbps to 700 Mbps. Perhaps most impressive is the precipitous decline in bandwidth unit cost for member institutions. Whereas in 2006 the unit cost of bandwidth was greater than $3,300/Mbps per month, in the last year it has fallen to about $180/Mbps per month thanks to RENU’s advancing network infrastructure. Regional content is another struggle for RENU. The majority of the application content is picked up from Europe and the rest of the world, which creates skewed traffic profiles, Matsiko reasons. RENU is not alone in facing these challenges, and thanks to partnerships with UbuntuNet Alliance and international partners like GÉANT and Internet2, progress is sure to continue. Internet2 sponsors fellows from Uganda and other developing countries to participate in seasonal fora, and, along with the US National Science Foundation (NSF), supports the Network Startup Resource Center (NSRC) at the University of Oregon. The NSRC provides training, technical information, engineering assistance, and other resources to help network engineers and operators in developing nations build and maintain the national research and education network (NREN) infrastructure in their countries. RENU and its international partners share the goal of enabling local scientists, engineers, and educators to work with counterparts around the world through NRENs. Now ten years on, the tale of RENU is one of perseverance, Matsiko confirms, with an end to researcher isolation now in sight.